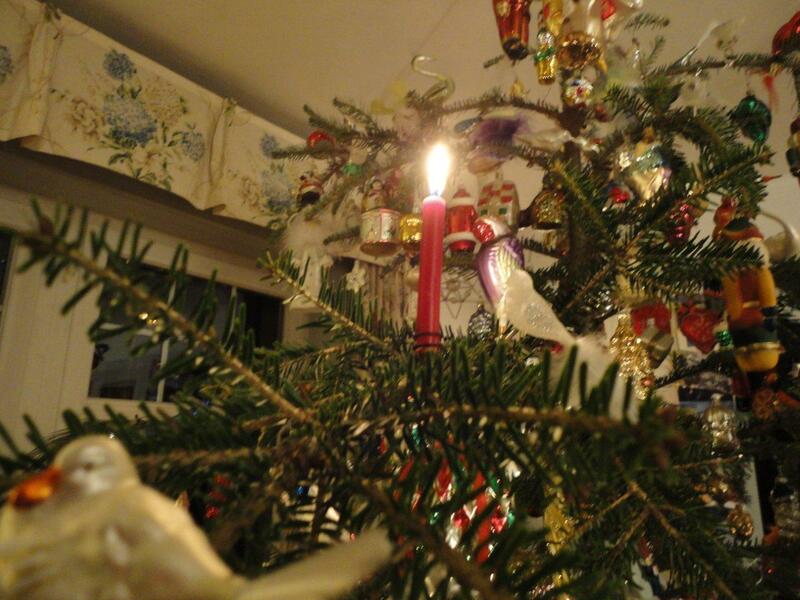 The Burning Tree: A Swiss Miss #Xmas – Imagine Classic Literary Characters living in the Modern World. Read Jane Eyre Gets Real, a Novel by Annabelle Troy, available on Amazon! Little Heidi, the youngest character in Jane Eyre Gets Real by Annabelle Troy, loves Christmas in NYC. She also fondly recalls how the holiday was spent in her 19th-century Alpine village. Christmas was a month-long event back then, in which Saint Nicholas appeared on December 5th to fill Heidi’s stocking with small gifts; since St. Nick was really Grandfather these were very small indeed, like an orange or a whistle carved from wood. (Presents in Switzerland today, even for children, still favor practicality: books, socks, funny tasseled hats rather than extravagant toys). On Chrismas Eve the entire village might gather on the mountain, carol together and eat fondue from a communal pot. 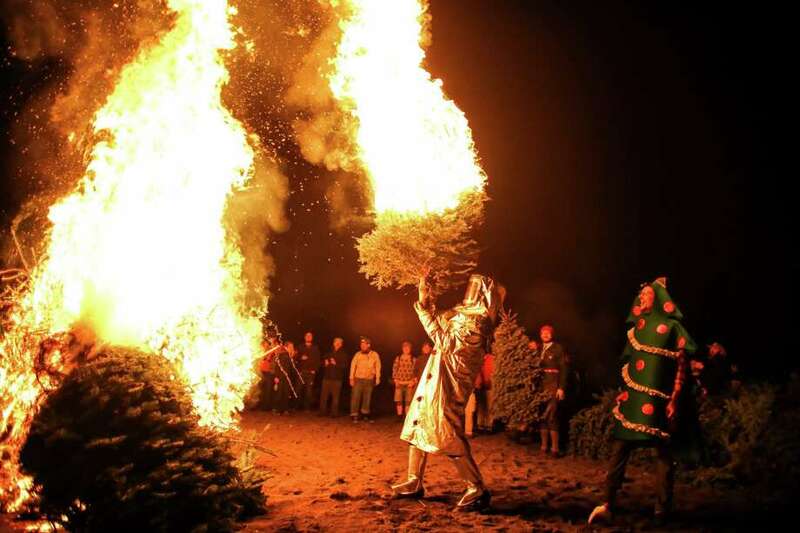 A very old tradition, still practiced today, was to cut down a tree and light it on fire, creating a huge blaze (though pine trees brought into the home and decorated with candles were also popular and remain so). It was believed that on midnight December 24th, animals were granted the gift of human speech; barns were heaped with extra hay to keep the animals from speaking directly to their human owners, which was considered to bring the farmers bad luck. A petite Christkind–perhaps Heidi herself–would suddenly appear amidst the villagers, clad in white with glittery wings and holding a magical stick. To sight the Christkind was to experience joy and good fortune. Everyone, even curmudgeonly Grandfather, would go to Midnight Mass then share hot chocolate and ringli, special doughnuts. On Christmas Day a lot of people slept late.